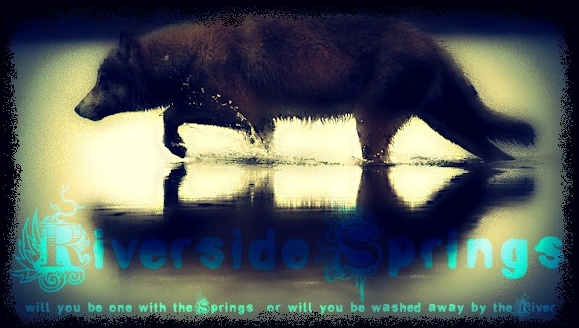 Welcome to the Riverside Springs Pack. Something big is coming to Other RP. Those with animal instincts feel a tension rise from the ground, those around them see black clouds forming in the distance. The Earth will churn and floods will rise. Will the town survive? In the normal RP, a mystery is rising. Karatavuk has dissapeared, Erik has gone. What has become of the pack's higher ranked wolves? 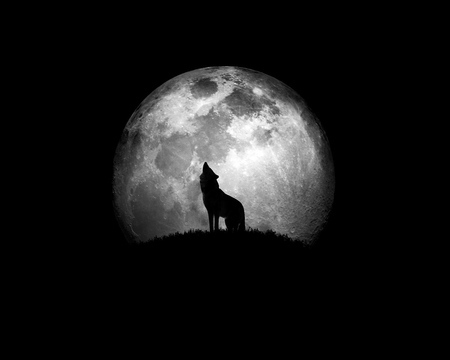 Only the scent of blood remains in the seemingly new tracks of the alpha, though he is nowhere to be found. Chaos in the pack. And of course, Kivvy is going to try to make her way to the thick of it, because she takes to chaos like a cat to cream. Mmmmm. Tasty. Location : In the sun~ wishing I was sleeping. Oooh, Aaah. No doubt this will bring out Aiden's other side. He seems friendly, but when someone threatens someone he cares about, it's all-out war mode. This going to be interesting. How will the pack react to having no higher-ranked wolves? Nobody to keep them connected? Are they truely a pack without a leader, or a bunch of new-found loners living upon the same land? And I'm assuming you mean the fantasy RP, right? None of the other Other RPs are active at all. Wait. o3o If I'm not mistaken, the last we see of Karvuk is mid-conversation with Xan... so... what...? How does he disappear? Yes, just the fantasy, since it is the only one currently in use. And yup. I figured that nothing was going on, and having Kar come back would only bring a little more dullness. So I made a plot out of it to keep things interesting and to keep RP moving along.